TytoCare will be at the AAP Conference October 22-25 in San Franscico, Ca. Come visit our booth for a live demo to see TytoCare in action. 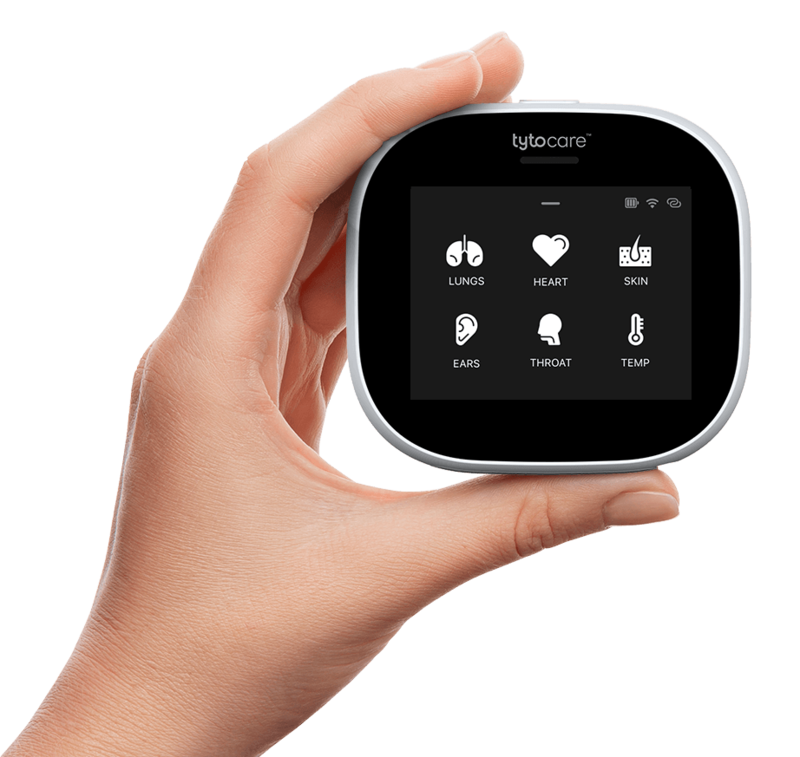 Tyto will also be part of the AAP NCE 2016 Telehealth Workshop: W3126 – Tele-tools: Telemedicine Equipment to Extend the Medical Home (Repeats as W3162) October 24 2016; 2-3:30, 4-5:30. We hope to see you there!